Projects :: Powered Stock Sides Mod. Was it you Deviss responsible for the Trandoshans Models from Republic Commando? DEVISS ported those Trandoshans Models from Republic Commando. TWINKEYRUNAWAY wrote: This is pretty cool! excellent conversion of those jka models. Do I have permission to use these in a side mod? Mefutaku wrote: Do I have permission to use these in a side mod? Yes, that's why assets are released. Dear lord, Deviss. This thread is like a Gold Mine. Great Model. BTW, my hard drive got screwed up, and I'm looking for your "old Models" pack. in question the Galactic Marines, Clone Gunner, and Mando Jet Trooper. These are beyond amazing, how do I go about opening them in blender? Or converting them to a usable blender format? KyleWest wrote: These are beyond amazing, how do I go about opening them in blender? Or converting them to a usable blender format? Love your work deviss. 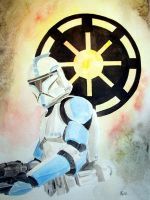 I was wondering if you have done a white phase one clone trooper, and phase one engineer? I also like the hd galactic marine skin but have you made a higher poly marine? 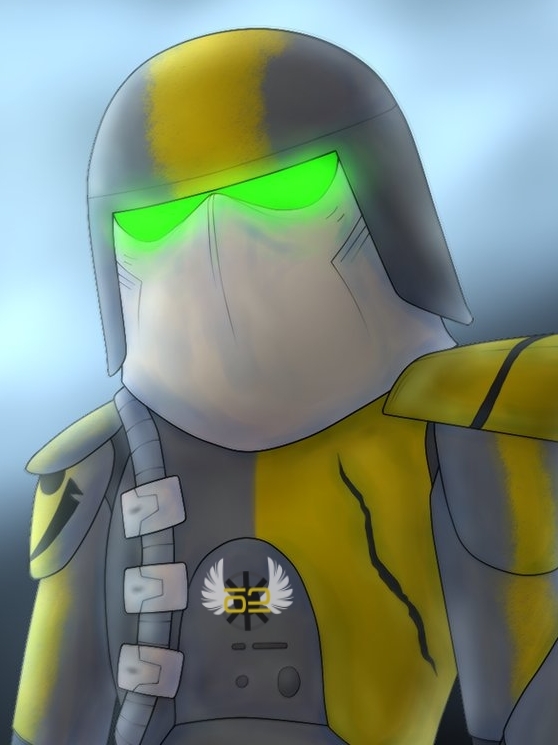 or commander bacara skin for heavy trooper?